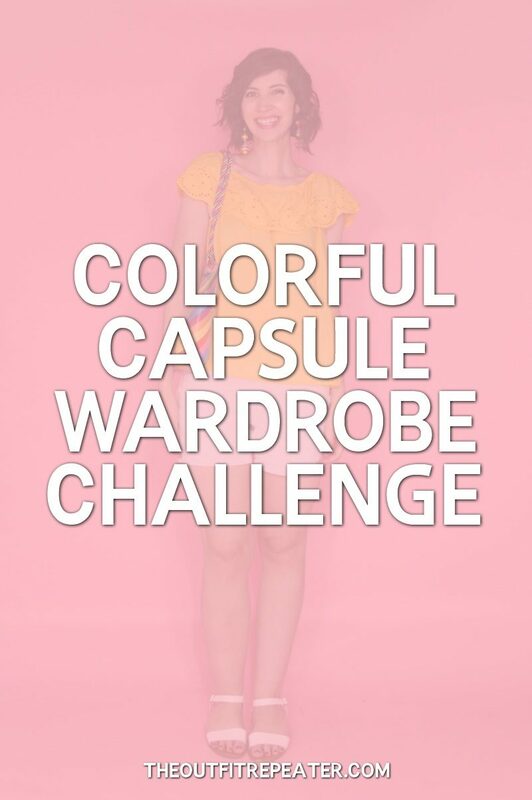 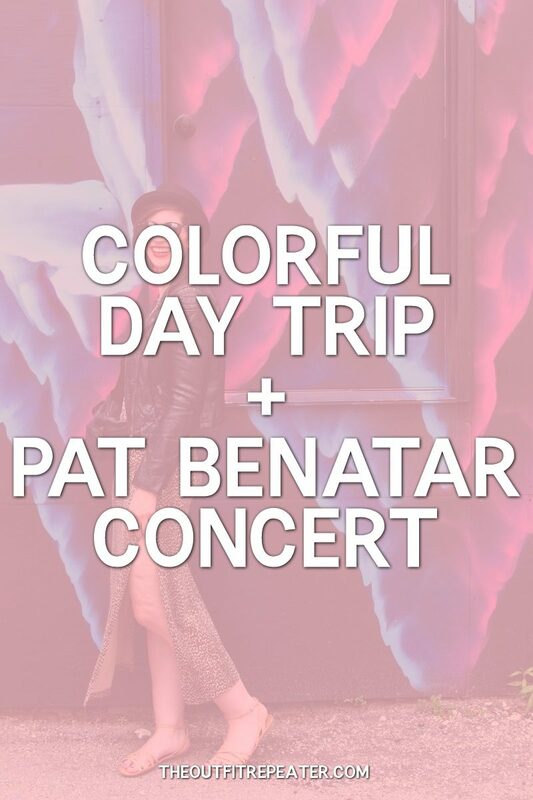 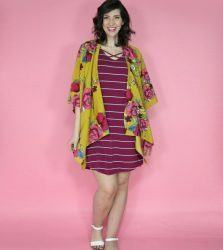 The Outfit Repeater is your stylish source for thrifted, vintage, and affordable fashion. 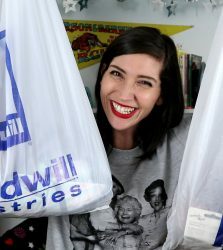 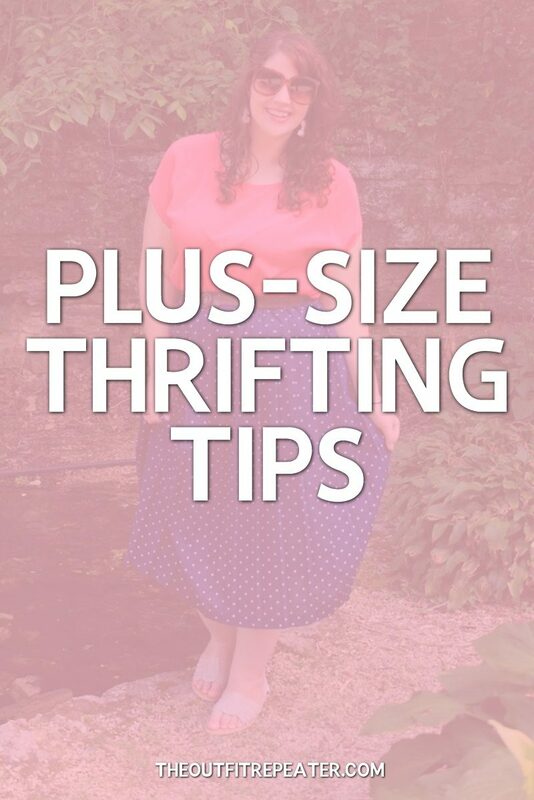 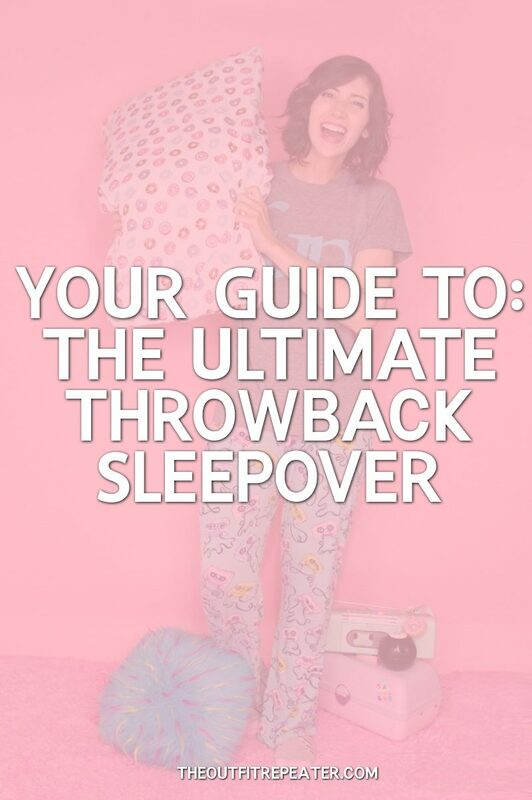 Discover how to repeat your closet, rewear a decade, and rework your secondhand finds! 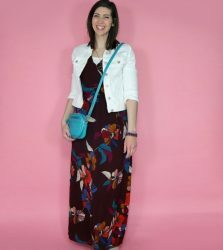 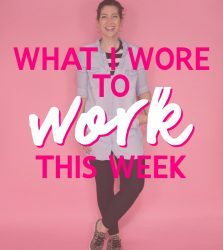 Read More "What I Wore To Work This Week | A Rainbow of Outfits"
Read More "What I Wore To Work This Week | April Showers!" 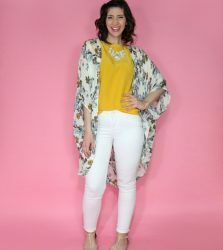 Read More "What I Wore To Work This Week | The Ultimate Kimono Inspiration!" 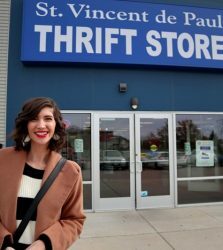 Don’t Miss These Thrift Stores in Northern Illinois! 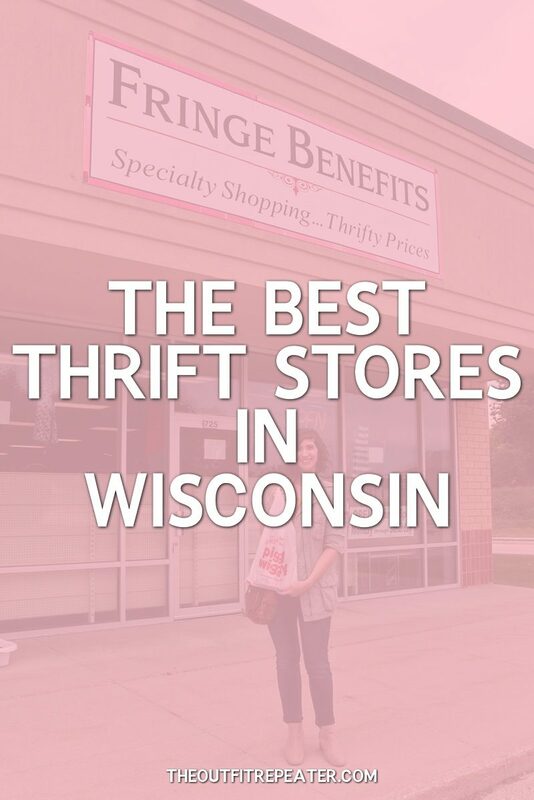 Read More "Don’t Miss These Thrift Stores in Northern Illinois!" 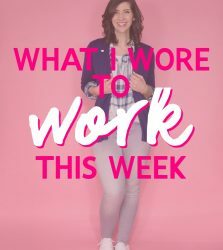 Read More "What I Wore To Work This Week | March Madness"
Read More "March Monthly Thrift Haul Video + April Thrifting Wishlist"
Read More "What I Wore To Work This Week | Spring Edition"
Read More "Thriftin’ Through Wisconsin: A Vinny’s Odana Review | Madison"
Read More "A Thrift Exchange with Katie of Thrift Your Heart Out"